An engagement ring should be a timeless, a symbol of your love that will last forever. 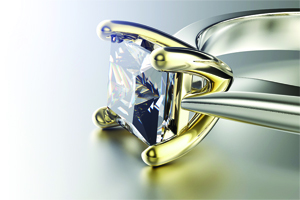 The aim should be to find the stone that is the perfect match for you and your future fiance. Look at their current jewelry to see what best suits his or her style. Are they a white or a yellow gold person? Do they wear statement jewelry or go for minimal pieces? Try take cues from their style to you you pick the piece they’ll want to wear every day for the rest of their lives. You will here a lot about the “Four Cs” (color, cut, clarity, and carat), but certificate diamond should be just one of the factors in your decision-making. You don’t need a flawless diamond to create a beautiful ring. Diamonds that are 1/4, 1/3, 1/2, 3/4 and 1 carat command a higher price point. So why not look at one slightly under or over to fit around your budget. This way you can get more for your money. Going for a big diamond is good if it all about the size and its the most important thing to your future spouse. In that case, weigh your options. Placing more of an emphasis on size and less on color and clarity is then worth considering. Remember if your after that eye catching sparkle then look at quality over size. You will hear a lot about blood diamonds, so what are they? The term is used for diamond mined in a war zone and sold to fiance an insurgency, or an invading army or warlord’s activity. 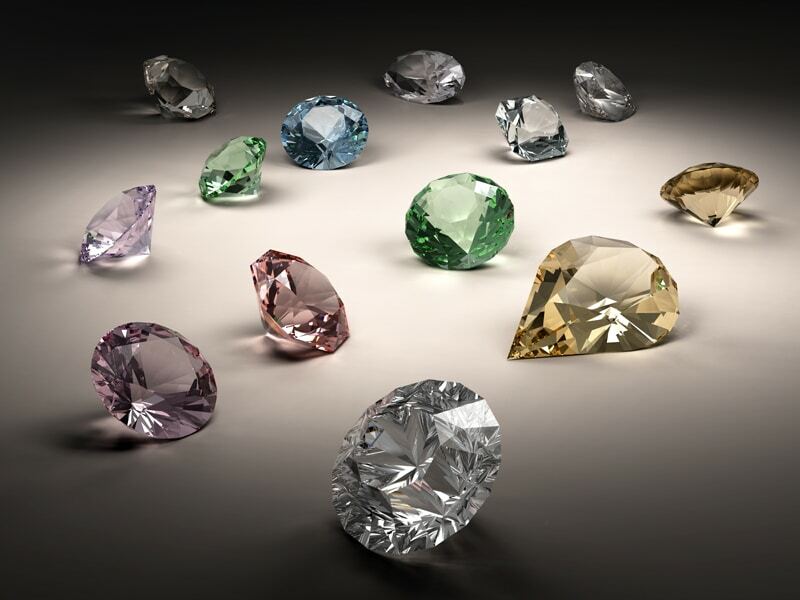 All our diamonds are ethically sauced and conflict free. This is what you should be looking for. Once you know they style of ring be that a solitaire and halo or a fancy shaped diamond, or gem stone. You need to start thinking about the setting. Think of the setting as the frame to put around your chosen stone. 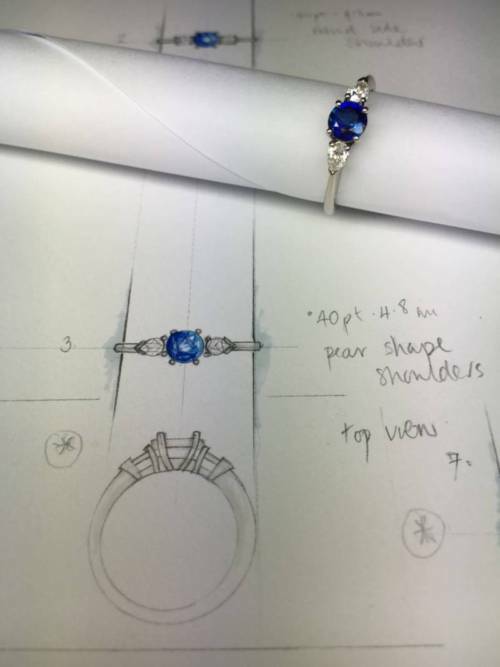 You can be bold and do something different and unique, but it is important that the ring reflect the style of the person who will be wearing it. 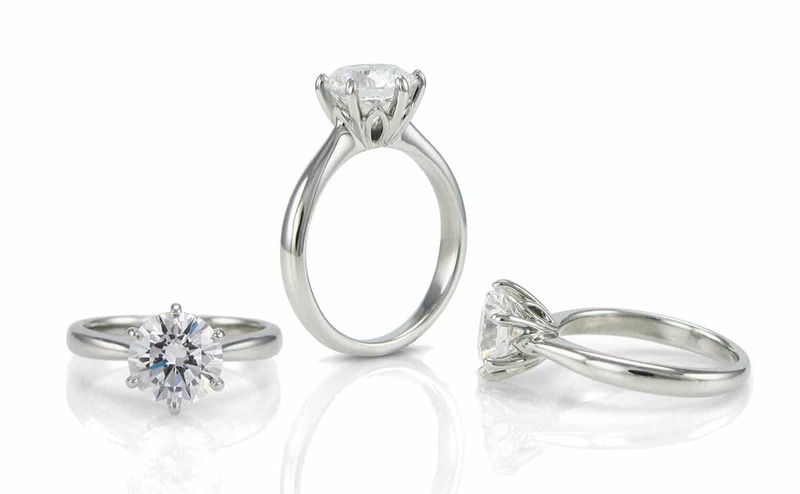 At every step of the way we can help create that perfect ring they will treasure for ever. We all want everything we buy to feel special, and and its no different for a ring to match up with to our expectations. It’s becoming more common for women to shy away from diamonds and traditional settings and opt for something personal and unique. People want something different, buying a ring from a shop means other people will have the same ring as you. Clients come to us for a ring that’s unusual but still clean and sleek so it won’t go out of style, that no one else has. It does not have to be wacky but be a reflection of who you are. Our clients feels more special when they know their partner has gone that extra mile. Walking into a store and picking something, is an easy option. You point to a ring in the window that fits your budget. They then show you a few other rings that sit around that price point you have given them. Job Done. Or by talking to us we can create that unique symbol of love thats custom made around your partners style and taste, as well as your budget. They will love you for ever knowing that first token of love is a one of a kind just like they are. Buying and engagement ring can be very scary but it does not have to be. We will help you every step of they way, from helping you with your style chose to selecting the right stone for you. With a bespoke ring starting from £1,200, we can not only design your individual ring. We can also offer fantastic saving over the high street, so more ring for your money.